The manmade island of Sentosa is the best place to have fun in Singapore. Guests of all ages are really spoilt for choice in terms of what to do. Attractions include the world famous Universal Studios, iFly Singapore, Cable Cars, MegaZip Adventure Park and don’t forget the tropical beaches! 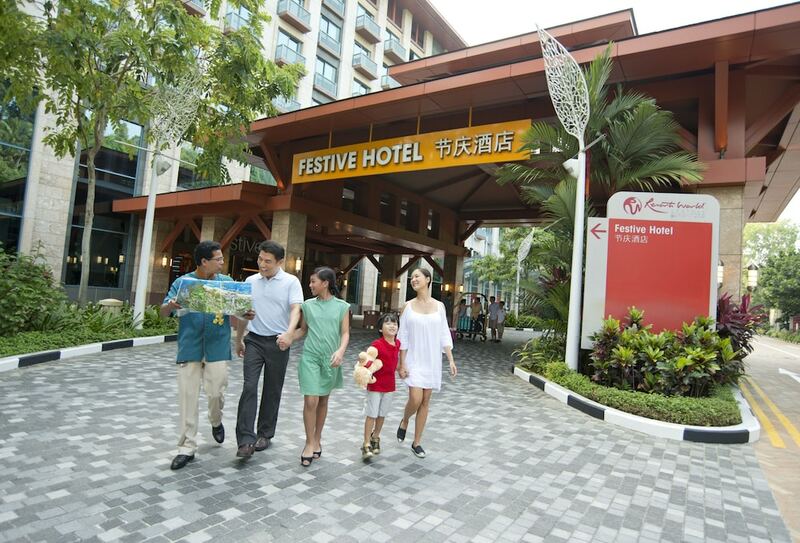 There are plenty of great places to stay at Sentosa too. Another major point in Sentoa’s favour is its proximity to downtown Singapore. In 20 minutes, you can get from your lounger on the beach to the historical landmarks and shopping malls in the city – the perfect combination of beach and city vacation. Sentosa is the only place in Singapore where you can enjoy rollercoasters, beach walks and water slides. This is where families come to have fun and relax. You won’t find any temples or grand old relics here; instead, you get modern attractions that will keep you fit, active, and laughing all day long. Sentosa is primarily a holiday spot so you’ll find more tried and tested international brands like Hard Rock and W’s famous Woobar. If you’re feeling lucky you might want to try your hand at Resort World’s huge casino. The beach bars also stay open late into the night, if you don’t fancy changing out of your shorts and sandals. Sentosa has plenty of beachfront dining, fancy five-star restaurants and some budget dining options tucked away too. Here’s a sample of three of our favourite restaurants: one super fancy, one beachfront and one tasty food court. 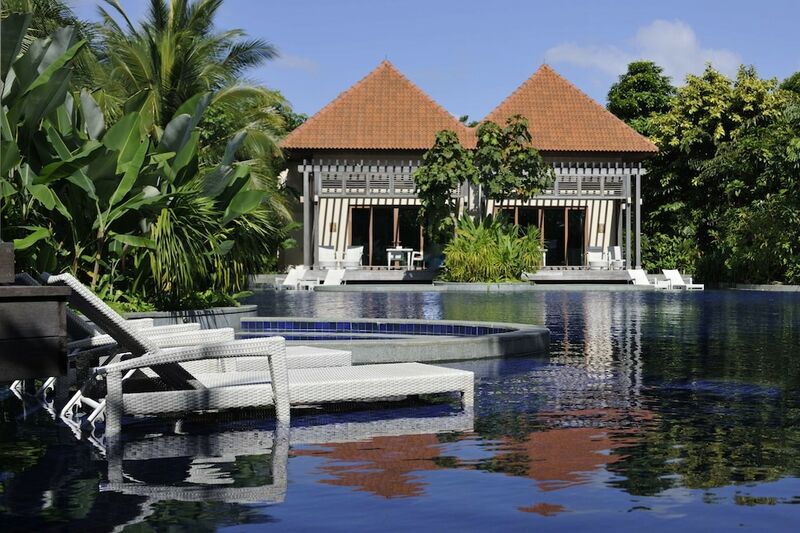 These are the best hotels in Sentosa. These hotels in Marina Bay are some of the fanciest around. Offering beachfront vibes and easy access to all the famous attractions in this area, these hotels make very popular places to base yourself when visiting Singapore.